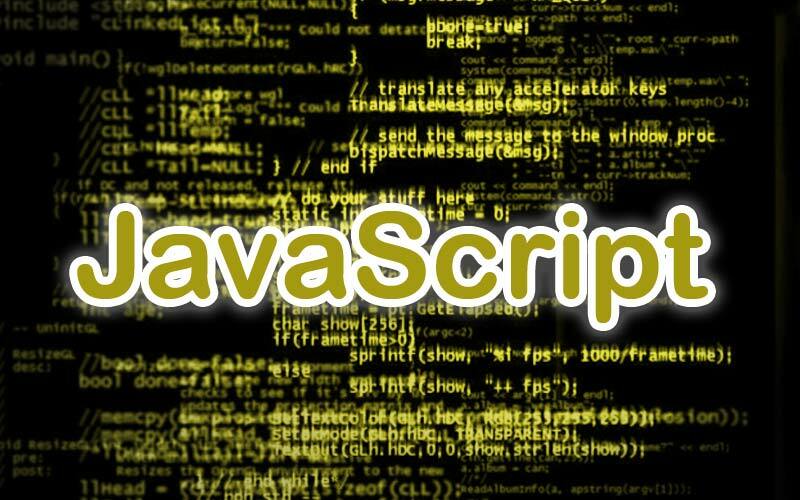 In todays technological world their are over 500 programming languages and over 50 that are being commonly used. However, as a beginner you don't know what language to learn? We will break down the top 8 languages you should learn, what they do, who uses them and how much does a developer with that skillset get paid on average. 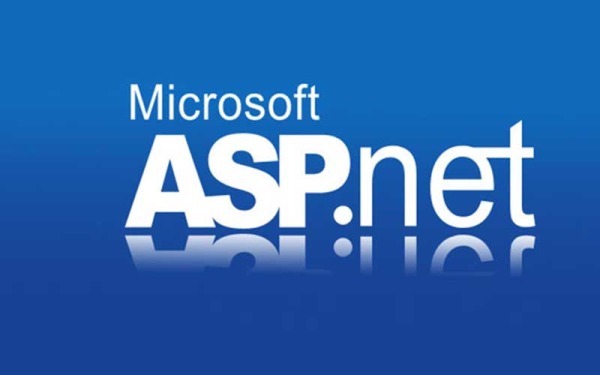 ASP.NET is a open-source server-side web application framework designed for web development. It was developed by Microsoft to allow programmers to build dynamic web sites, web applications and web services. 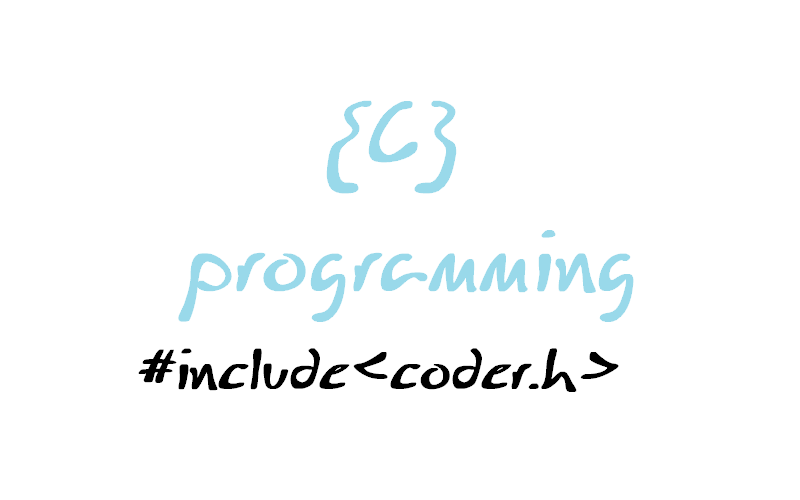 C is often called a "Middle Level" programming language. It's known for it's capability to access the system's low level functions. Most high-level languages provides everything the programmer might want to do already built into the language. 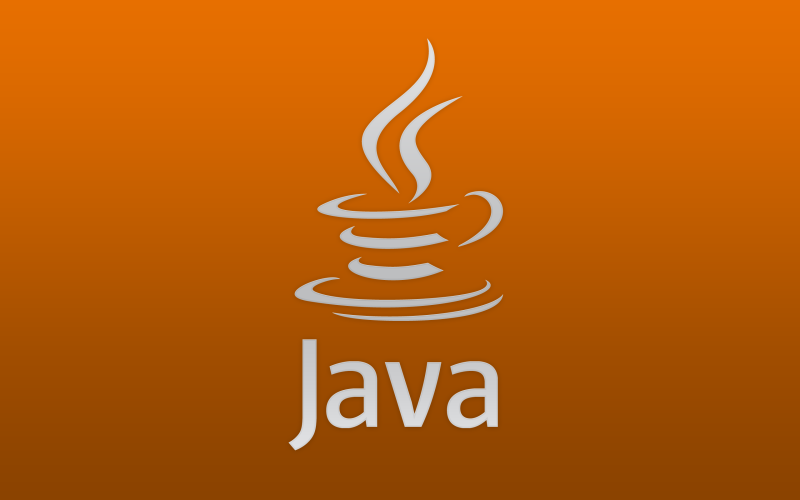 Java is a programming language that developers use to create applications on your computer. It's a downloaded program that's required to have the Java runtime. Which is also a web plug-in that allows you to run these apps in your browser. 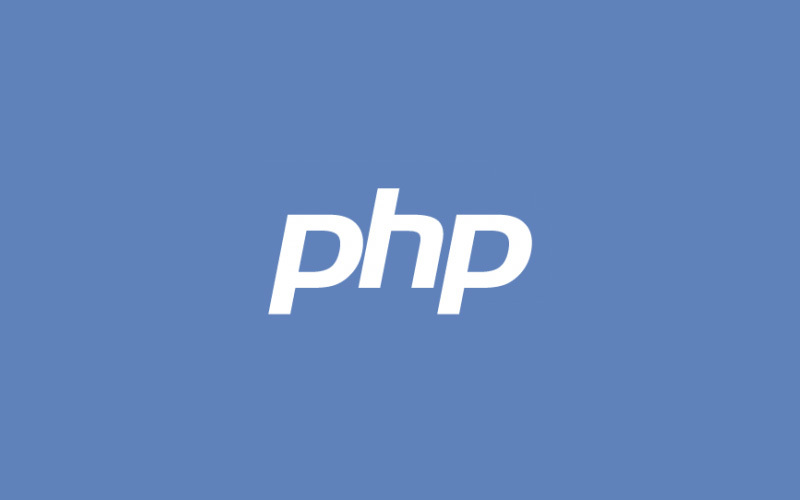 PHP is a server-side scripting language designed for web development but also used as a general-purpose programming language. The goal of the language is to allow web developers to write dynamically generated pages quickly. 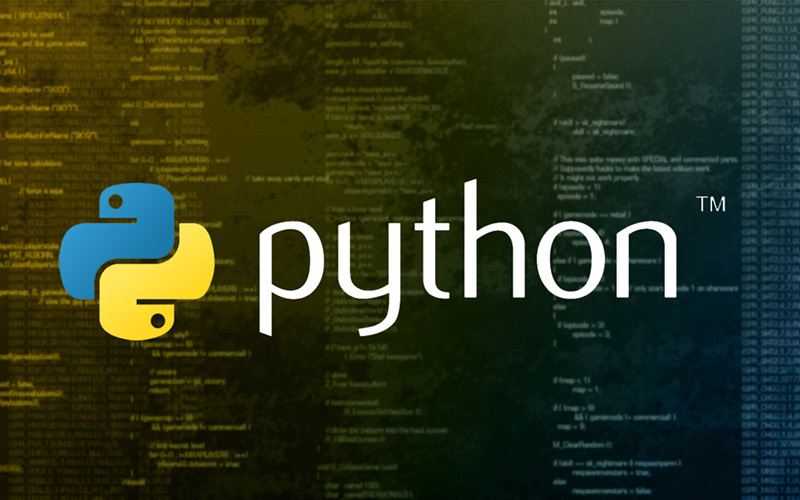 Python is a high-level, interpreted, interactive and object-oriented scripting language. Python is designed to be highly readable. It's syntax allows programmers to express concepts in fewer lines of code than would be possible in languages such as C++ or Java. 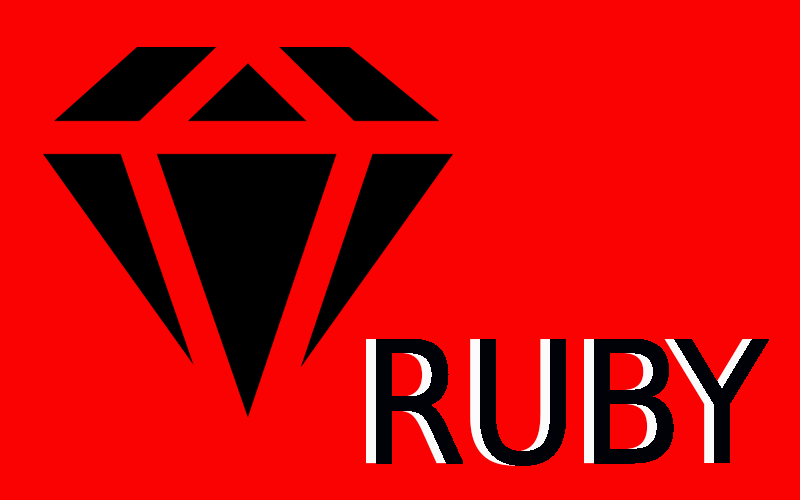 Ruby is a powerful, flexible programming language that focuses on simplicity and productivity where you can use it in Web/Internet development, to process text, to create games, and is part of the popular Ruby on Rails web framework. 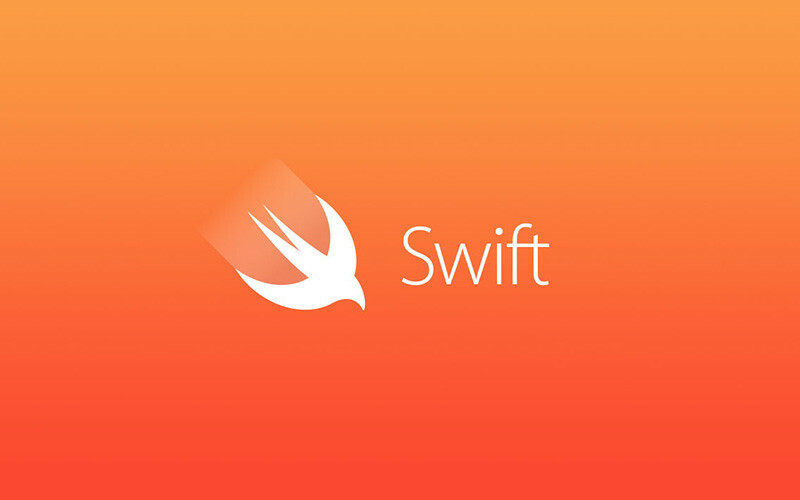 Swift is a new programming language created by Apple for building iOS, OS X, watchOS and tvOS apps. It's powerful and easy to use, even for beginners. It was created as a replacement for C-based languages (C, C++, and Objective-C).